Hello everybody, I would like to tell that GTC Class 8 is started already this month. We will update their news very soon, for sure. "One Fine Day (어느멋진 날)" is debuted! Let’s check the album now! 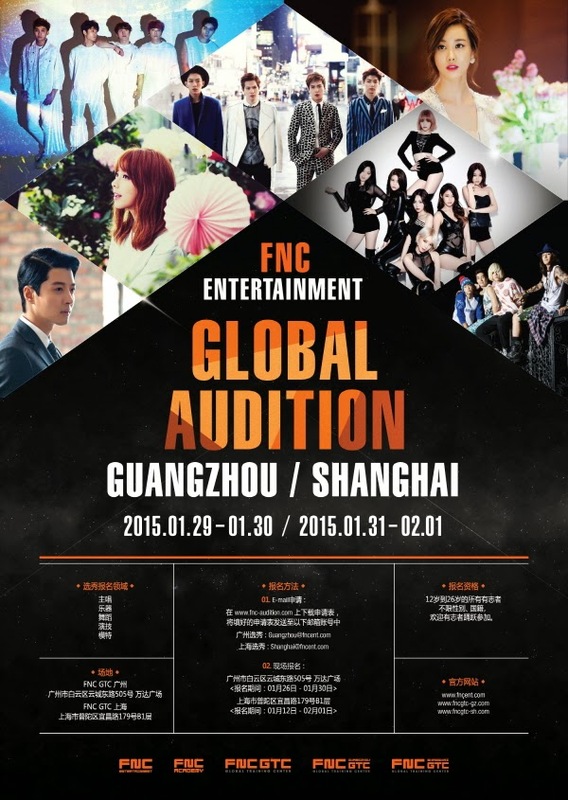 How to apply the FNC GLOBAL AUDITION ? Come and have a look! I am sure people from other districts are already looking forward to the audition, right? So, let’s explaining one by one!